Hotel room for rent in the beautiful beach of Dhermi, Albania. A great residence with a swimming pool, a beautiful sea view and well organized gardens around it. Five minutes drive from the beach in Dhermi, which is one of the most popular beaches in Albania. 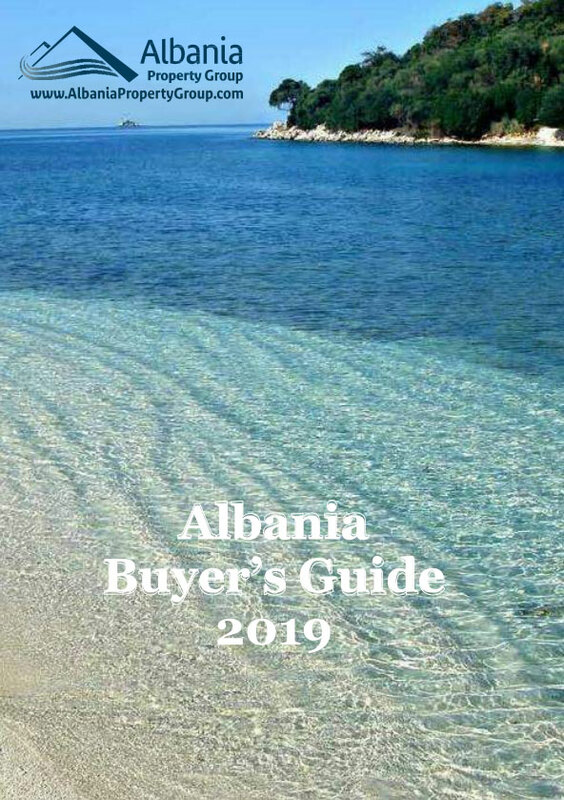 Enjoy the most prestigious area of Albanian Riviera.